Enjoy the cafe with our spacious lounge with free wireless, current Jewish newspapers, in addition to a well stocked & diverse Judaica library of over 2,000 interesting titles, and pub-size pool table. Feel free to come by to do some work in the study hall, adjacent to the cafe and lounge. 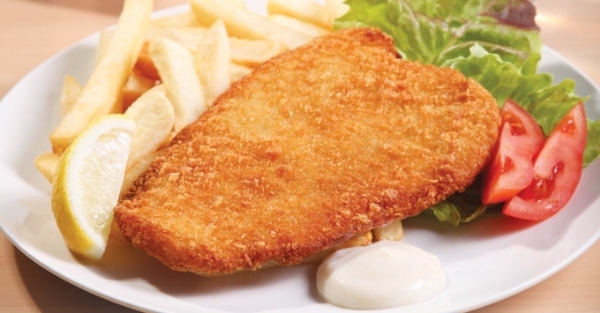 Prepared catered meals for college hall, hotel or conference venue or any other occasion, please visit: www.oxfordchabad.org/kosher or email cafe@oxfordchabad.org or / 07772 079 940 for more info. 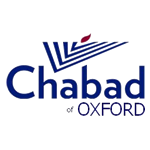 For more info email cafe@oxfordchabad.org / 01865 204 757 / 07772 079 940 / 07788 437754.